Otto Hunte (9 January 1881 - 28 December 1960) was a German production designer, art director and set decorator. 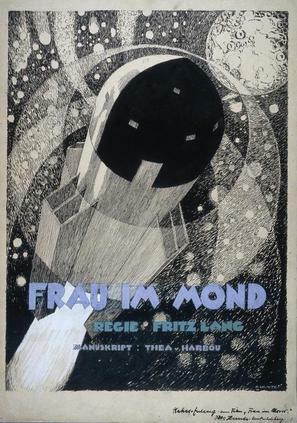 Hunte is considered as one of the most important artists in the history of early German cinema, mainly for his set designs on the early silent movies of Fritz Lang. Hunte's architectural designs are found in many of the most important films of the period including Dr. Mabuse the Gambler, Die Nibelungen (1924), Metropolis (1927) and Der blaue Engel. Hunte subsequently worked as one of the leading set designers during the Nazi era. Post-Second World War he was employed by the East German studio DEFA. This page displays our archive of 1 movie poster made by Otto Hunte.